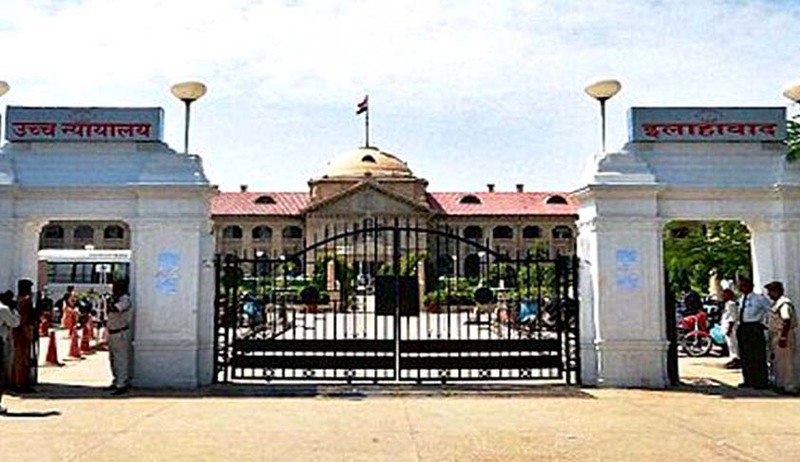 Allahabad High Court has recently in K.L. Agarwal vs State Of U.P, held that Criminal proceedings are not a short cut for other remedies. Justice Bharat Bhushan has quashed the Criminal proceedings under Sections 420 and 406 IPC against the Accused holding that even if all the allegations in the complaint are taken at the face value, the basic essential ingredients of dishonest misappropriation and cheating are missing. The gist of the offence is misappropriation done in a dishonest manner. There are two distinct parts of the said offence. The first involves the fact of entrustment, wherein an obligation arises in relation to the property over which dominion or control is acquired. The second part deals with misappropriation which should be contrary to the terms of the obligation which is created. Thus, once it is proved that the beneficial interest in the property was vested in some other person other than the accused and the accused has held that property on behalf of that person, appropriation of that beneficial interest in the property by the accused for his own use amounts to 'criminal breach of trust'. So far as Section 420 IPC is concerned, it deals with cheating. Essential ingredients of Section 420 IPC are:- (i) cheating; (ii) dishonest inducement to deliver property or to make, alter or destroy any valuable security or anything which is sealed or signed or is capable of being converted into a valuable security, and (iii) mens rea of the accused at the time of making the inducement. “In the present case, looking at the allegations in the complaint quoted in the preceding paragraphs of the order, on the face of it, there appears a simple breach of trust of contract by either parties. The applicants and complainant were under an obligation by way of agreement entered into between them for which an effective remedy is to approach the Civil Courts for loss, if any caused due to breach of contract. In view of above, this court finds that no allegations are made attracting the ingredients of Section 405 IPC. Likewise, there are no allegations as to cheating or the dishonest intention of the accused, excepting the bald allegations that the accused did not make payment to the respondent no. 2/complainant. There is no iota of allegation as to the dishonest intention or misappropriation. To make out a case of criminal breach of trust, it is not sufficient to show that money has been retained by the accused rather it must be shown that the accused dishonestly retained the same. The mere fact that the accused did not pay the money to the complainant does not amount to criminal breach of trust. In the present case it appears a matter of breach of agreement between the parties hence it can not be termed as 'cheating' or 'misappropriation'. The opposite party No. 2/complainant may seek the remedy available for enforcement of contract or for realizing the money due to him or the loss if any suffered by him”.